421-A Tax Abatement | IMMEDIATE OCCUPANCY! The exterior red brick façade is warm and inviting, setting the tone for the inspired design inside. Shopping, dining and recreation are in close proximity — with convenient transportation nearby. Ready to enrich the lives of those call it home, the building features well-proportioned living spaces and carefully curated amenities. 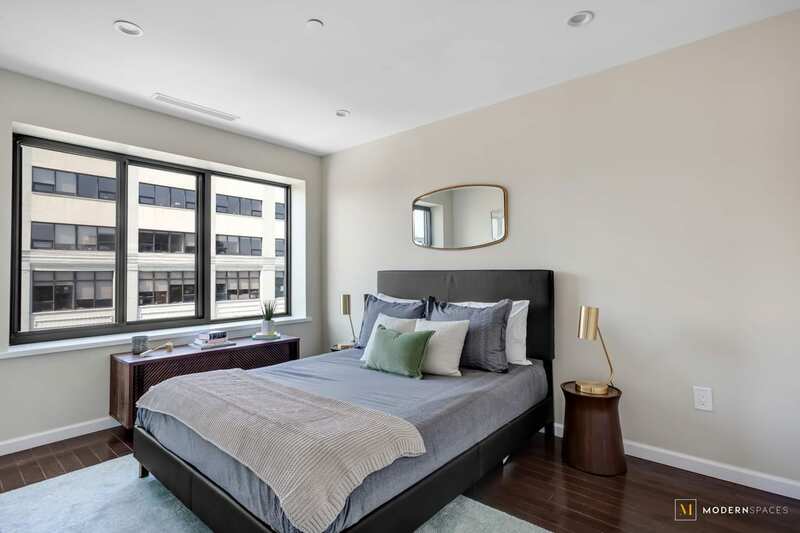 The mix of spacious one and two-bedroom units are thoughtfully designed with warm finishes, clean lines and a seamless flow. 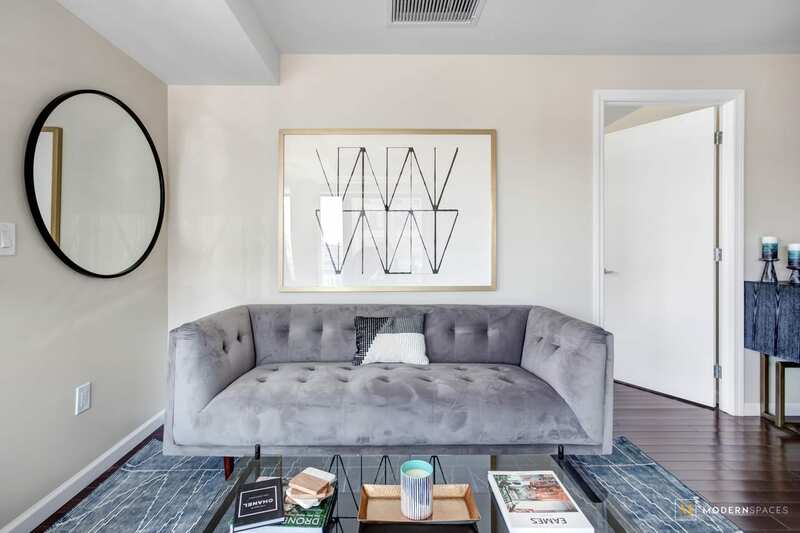 This intimate collection of apartments represents a commitment to meticulous craftsmanship, smart innovative styling and thorough attention to detail. 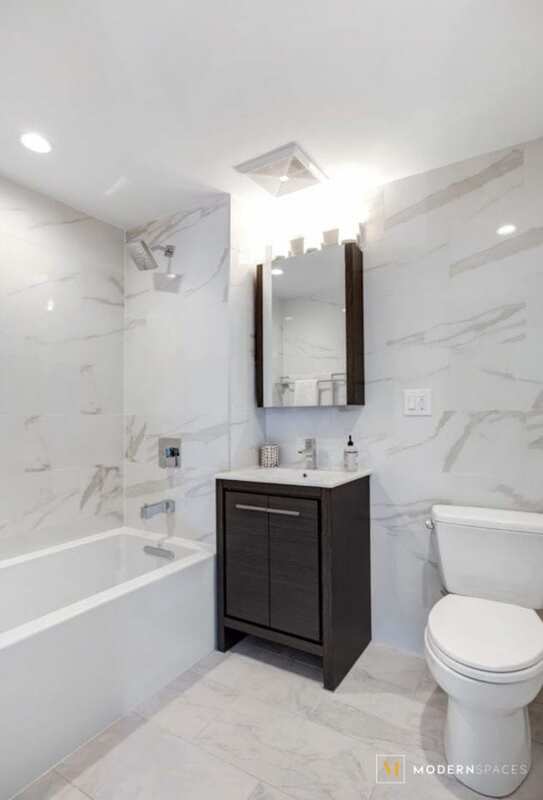 Each unit’s inviting layout is impeccably designed with the most in-demand finishes, such as red oak wood flooring. Generously-sized private balconies complete most units. 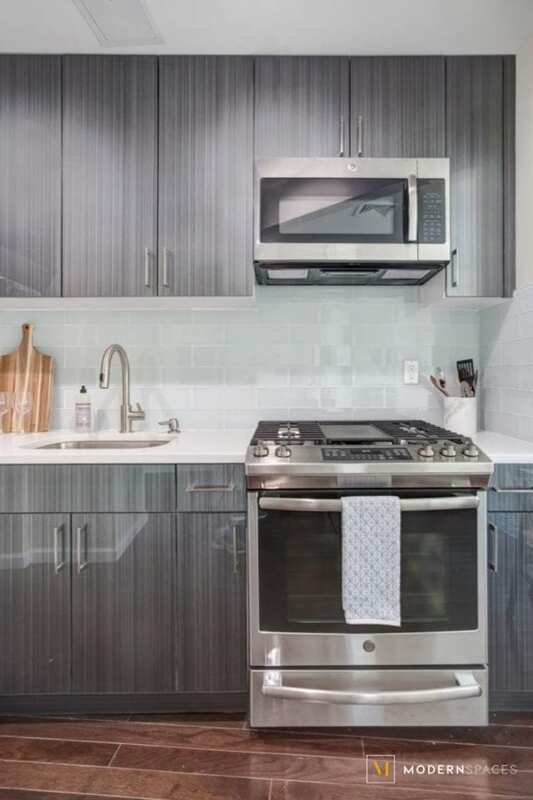 The sleek, highly functional kitchens are outfitted with a full array of the most desirable modern conveniences, including Bosch refrigerators, Frigidaire ranges and microwaves, along with Whirlpool dishwashers. The selection of residences also includes a distinctive first floor duplex with a private outdoor living space. 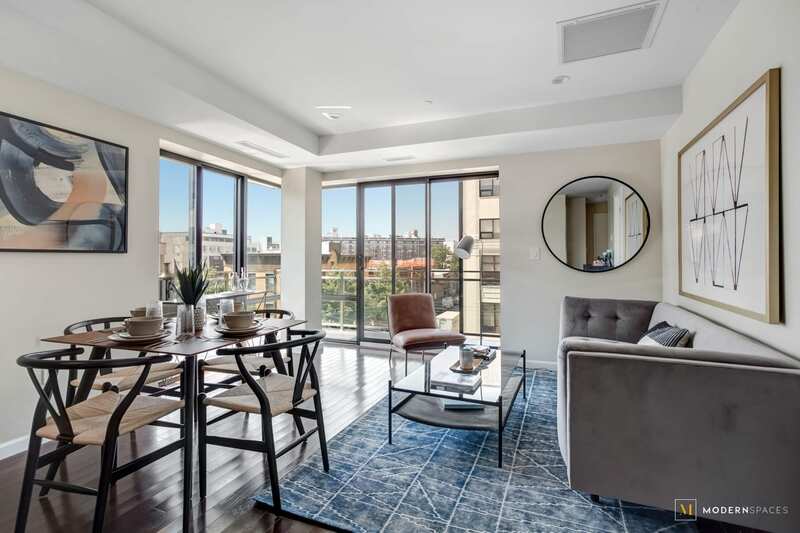 Amenities include a spacious roof deck with panoramic views of Manhattan, along with ample storage space. The building has 421-A Tax Abatement. 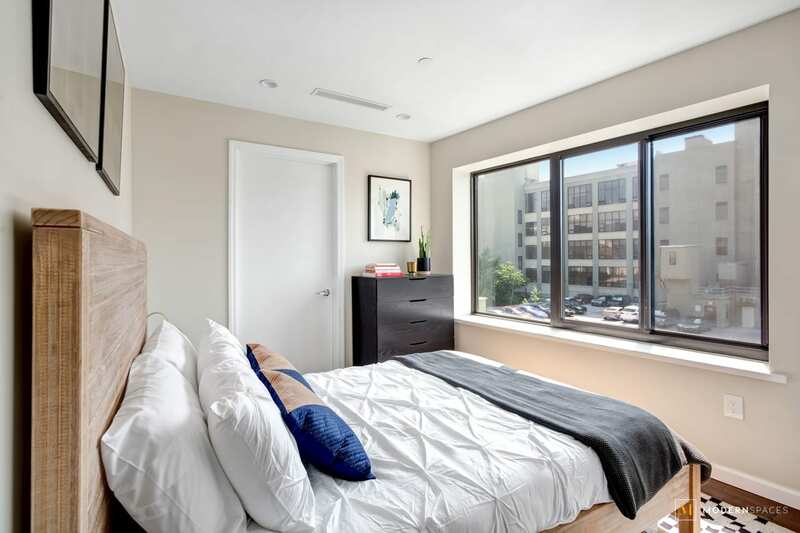 31-19 37th Avenue is ideally situated near Dutch Kills, within easy access to Manhattan via the E, M, R, N and W subway lines. The best of LIC’s vibrant lifestyle is within reach; surrounded by arts and culture on all sides. With renowned museums including MoMA PS1, Museum of the Moving Image, the Fisher Landau Center for Art, and the Noguchi Museum, along with dozens of art galleries, music venues, restaurants, nightclubs and flea markets, creative energy thrives all around. Queensborough Park is nearby, as is Dutch Kills playground.